You are here: Home / News / District Announcements / Free Dental Care for Kids! 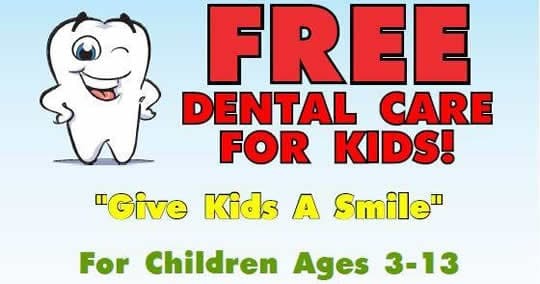 Free Dental Care for Kids! The SIU School of Dental Medicine will be hosting free dental care for kids through their “Give Kids a Smile” program. See the flyer below for additional information! http://ecusd7.org/wp-content/uploads/2018/10/ecusd-news.png 317 843 eryn http://ecusd7.org/wp-content/uploads/2018/10/d7-logo.png eryn2018-10-03 08:00:032019-03-01 17:22:34Free Dental Care for Kids!